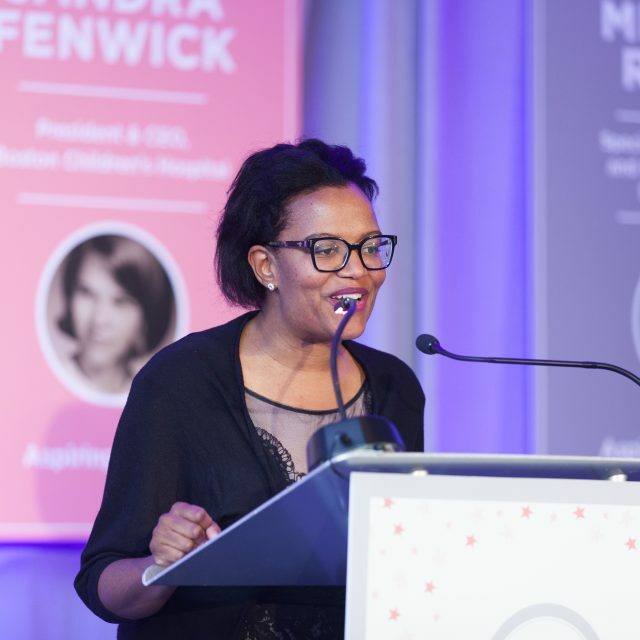 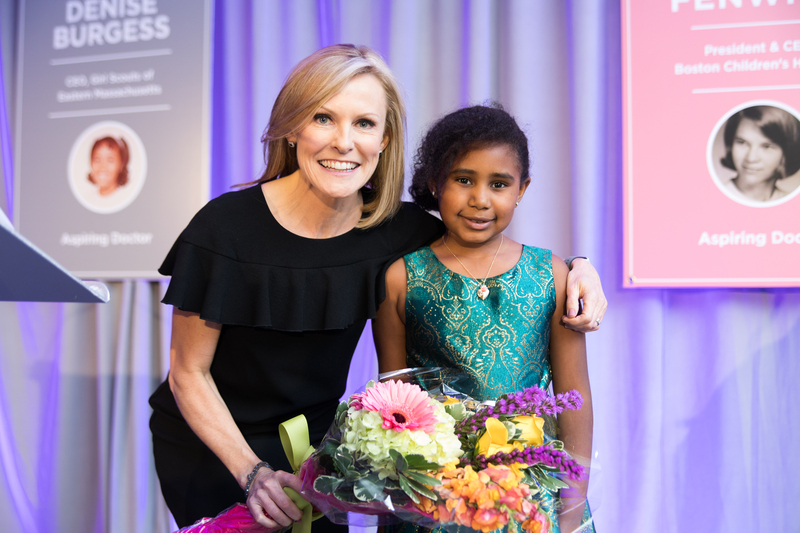 The New England Women’s Leadership Awards (NEWLA) has been celebrating inspiring women for over 25 years. 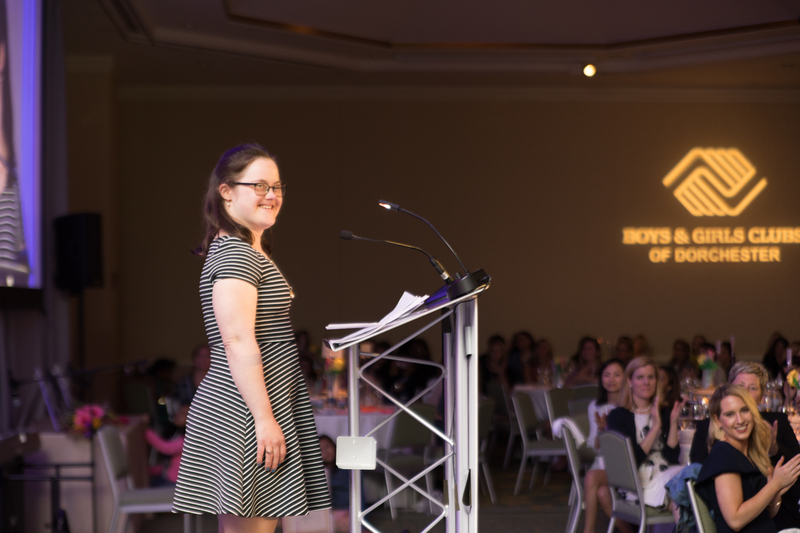 We have recognized over 100 remarkable women who meet the challenges they face with confidence, persistence and compassion. 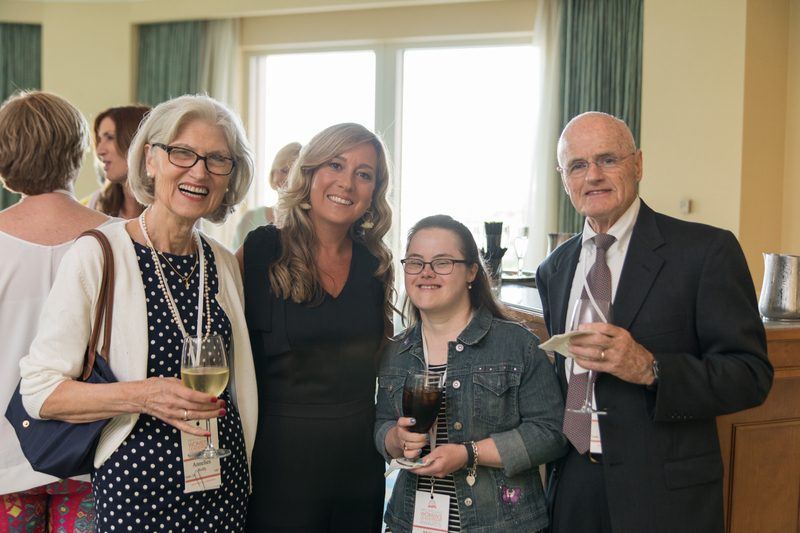 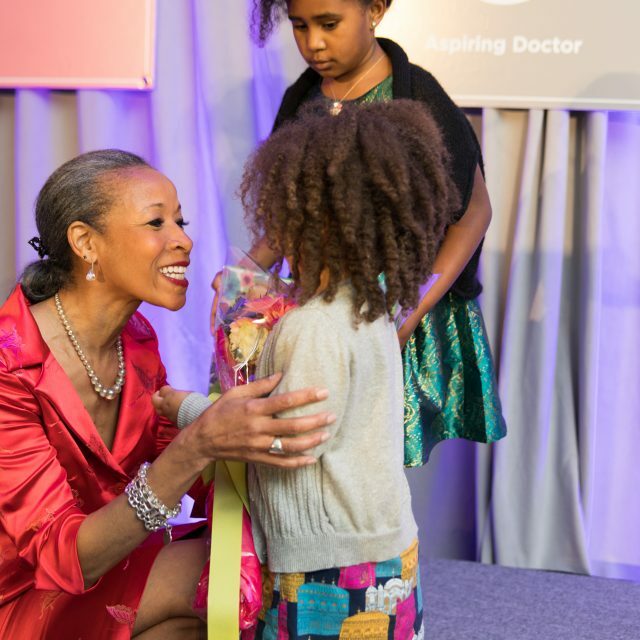 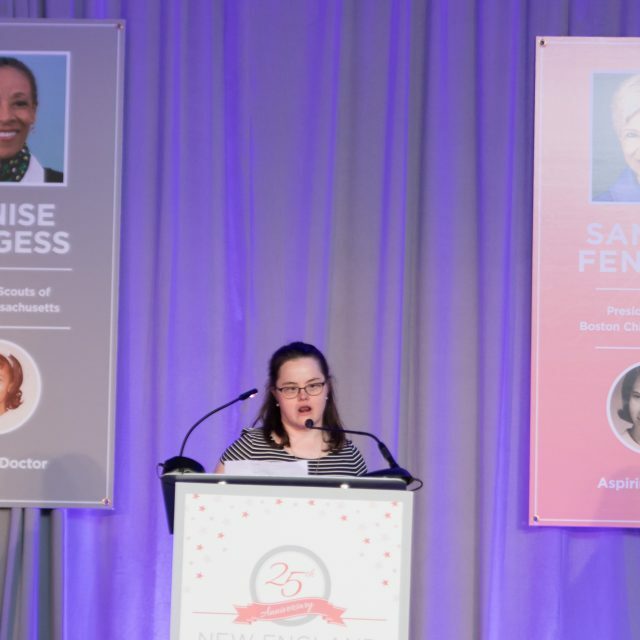 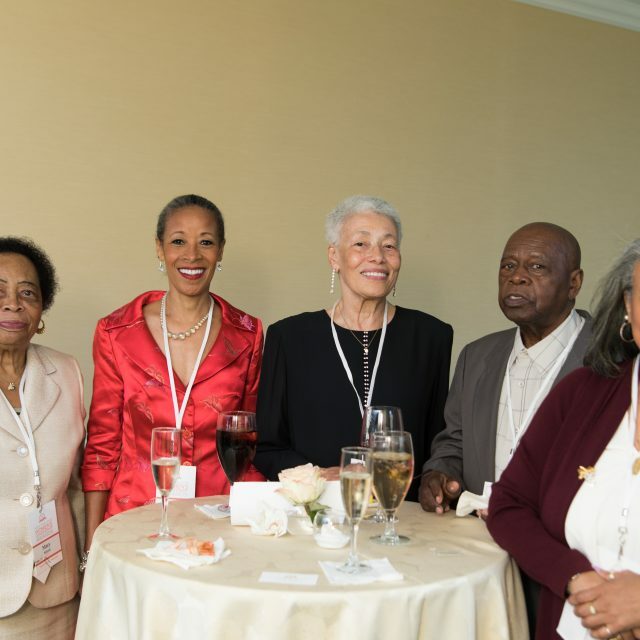 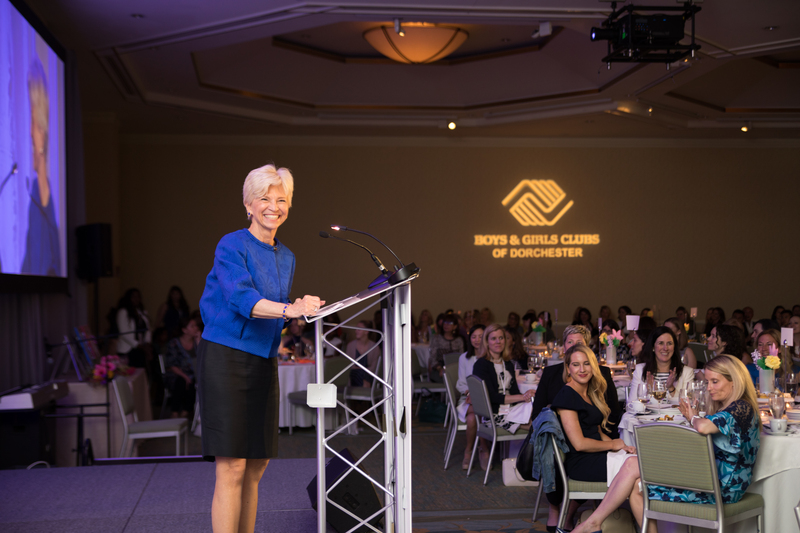 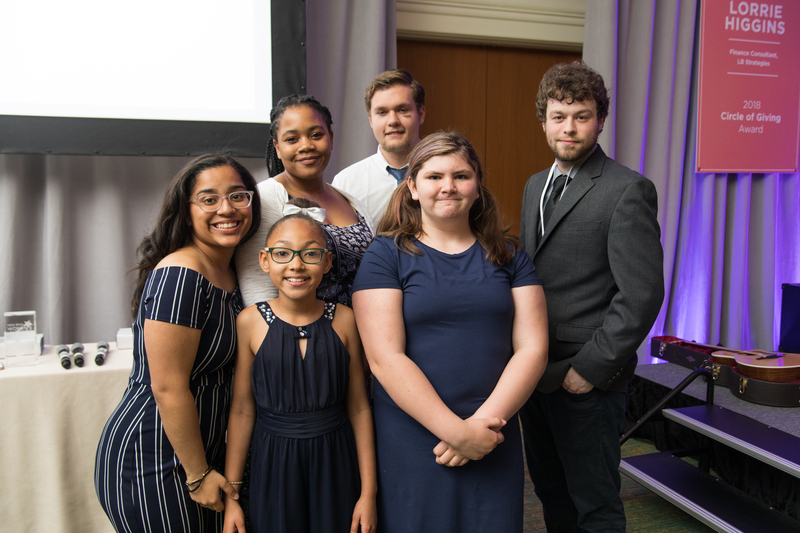 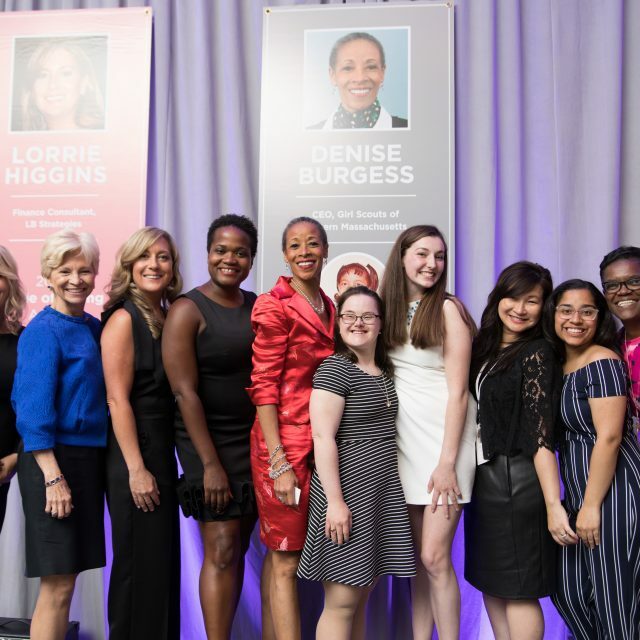 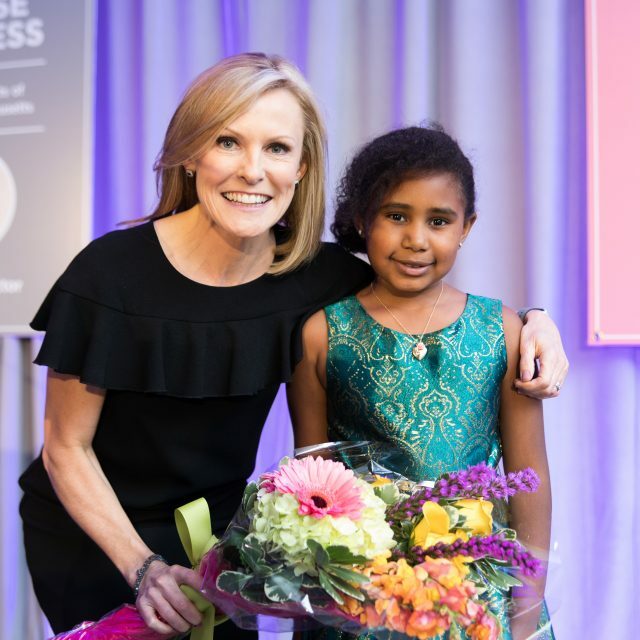 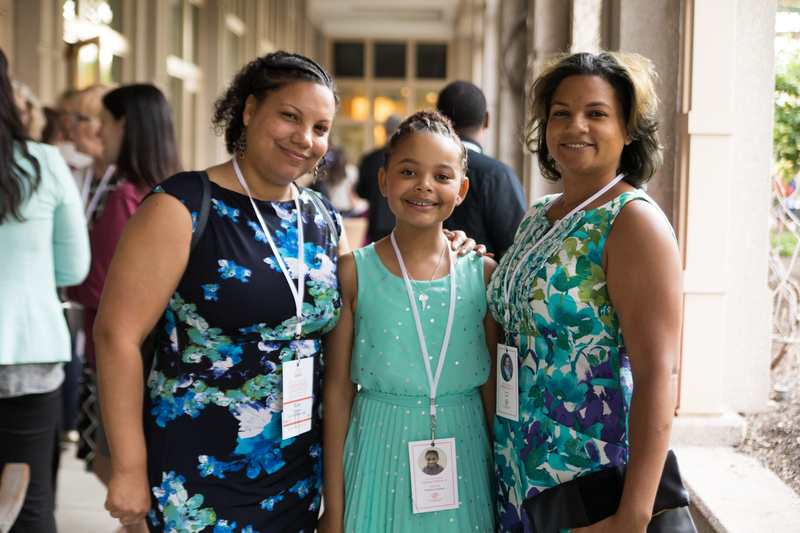 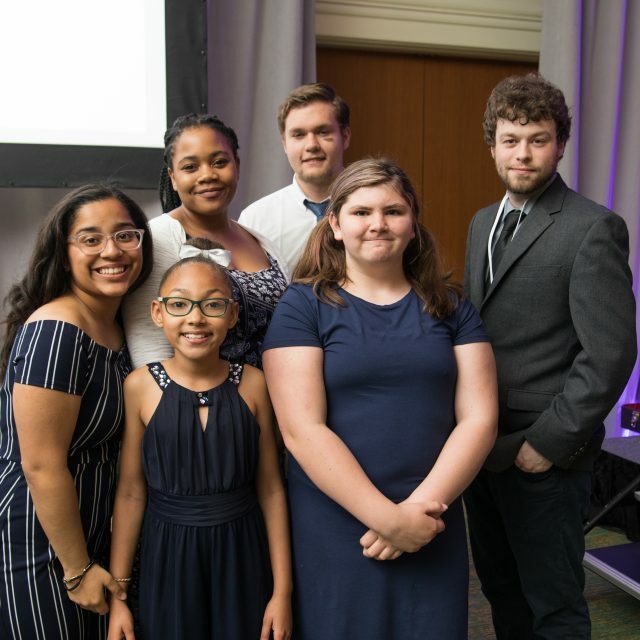 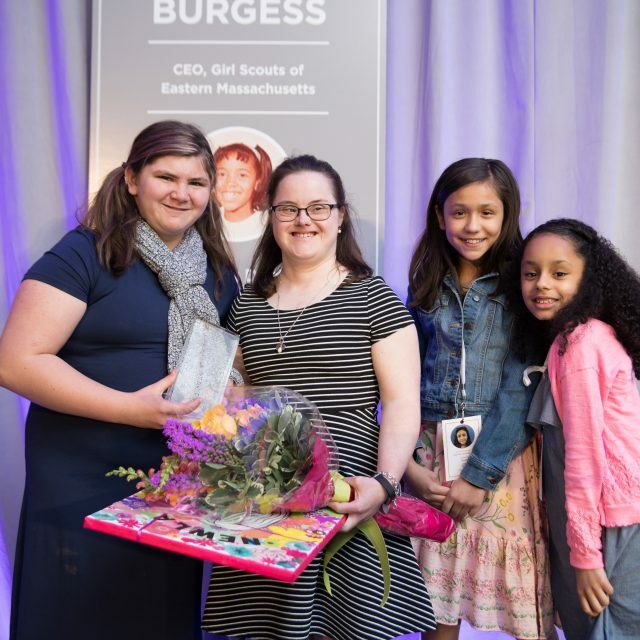 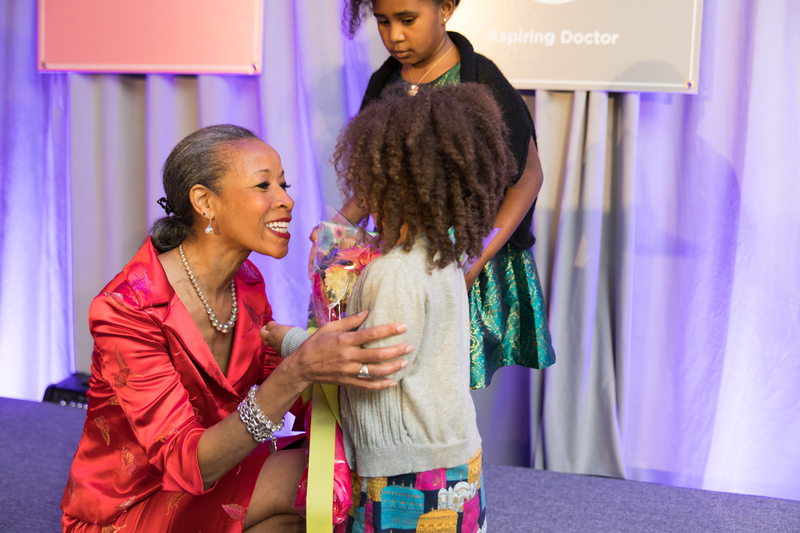 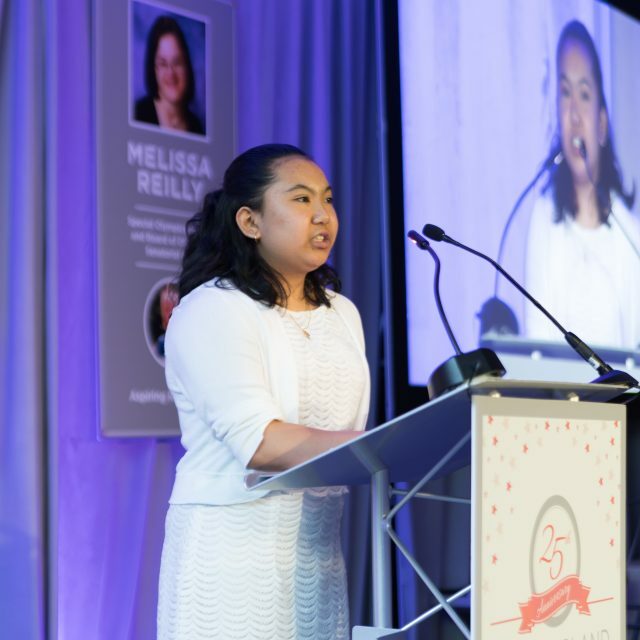 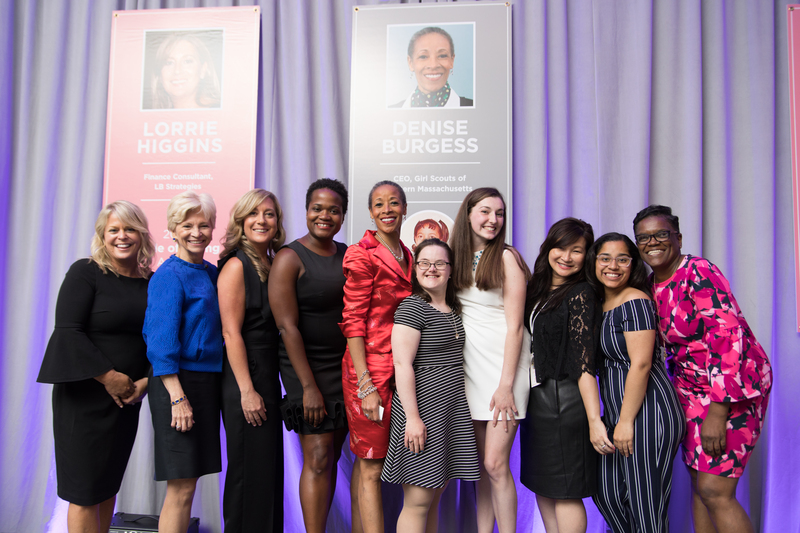 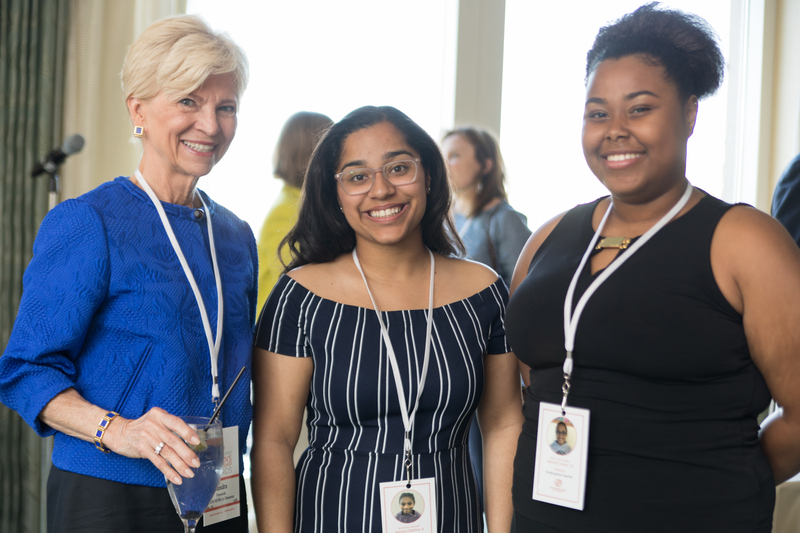 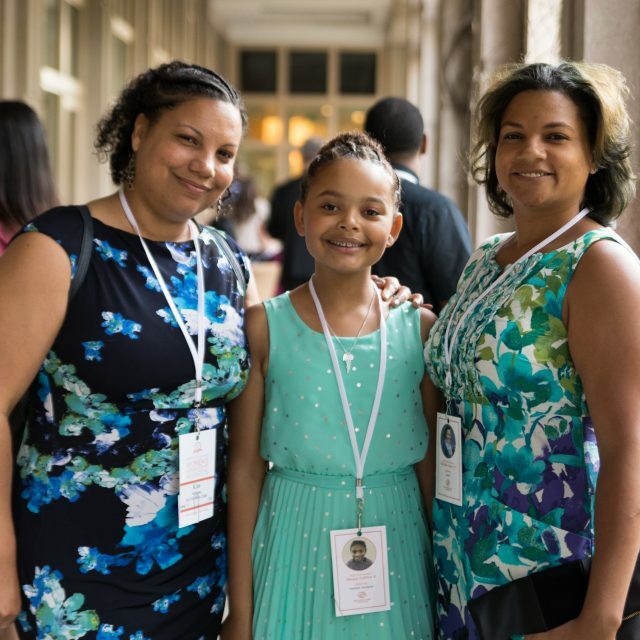 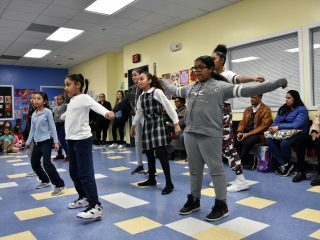 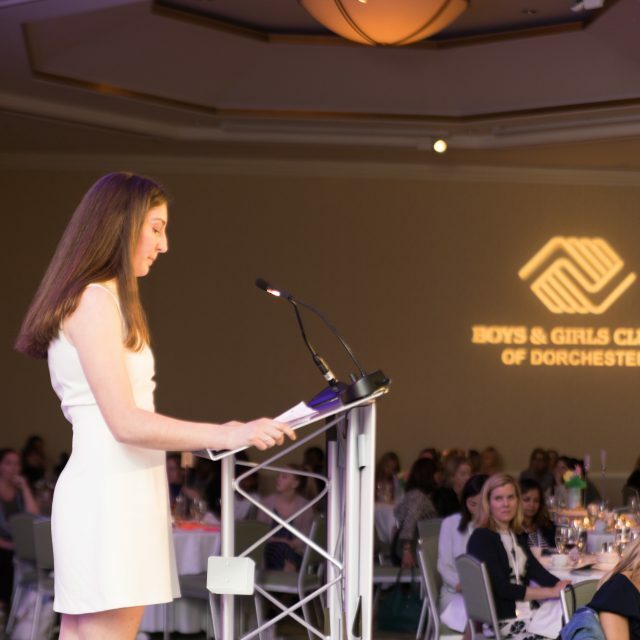 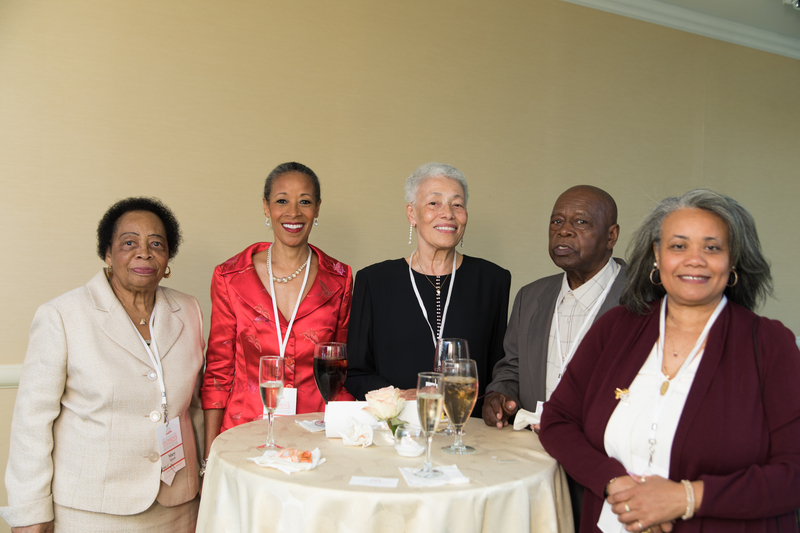 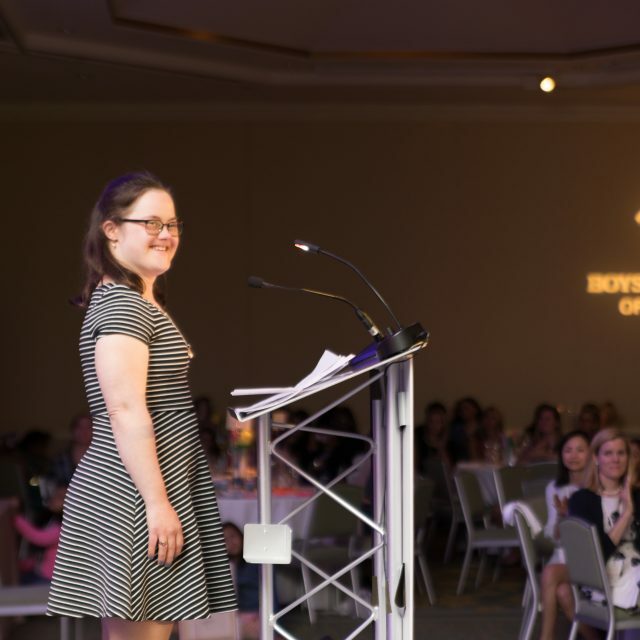 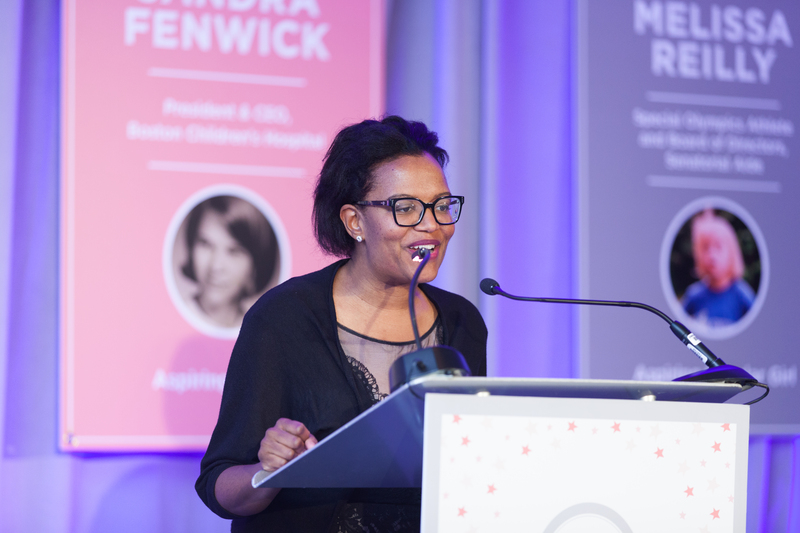 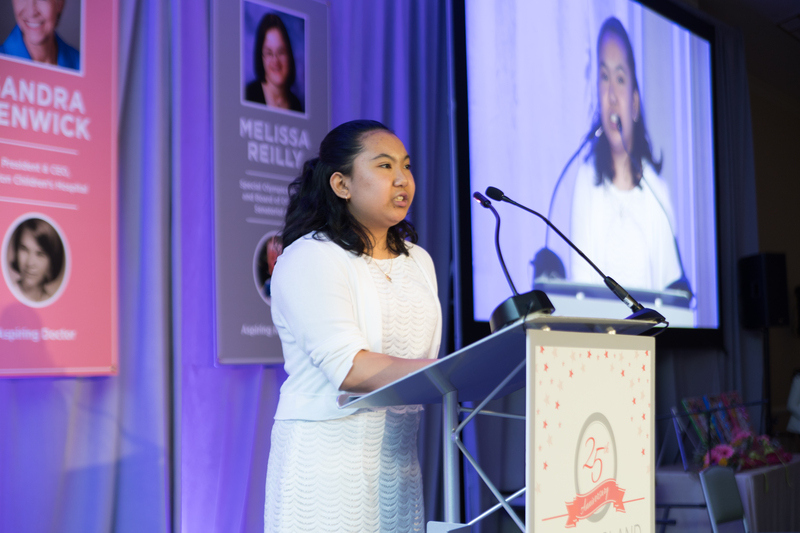 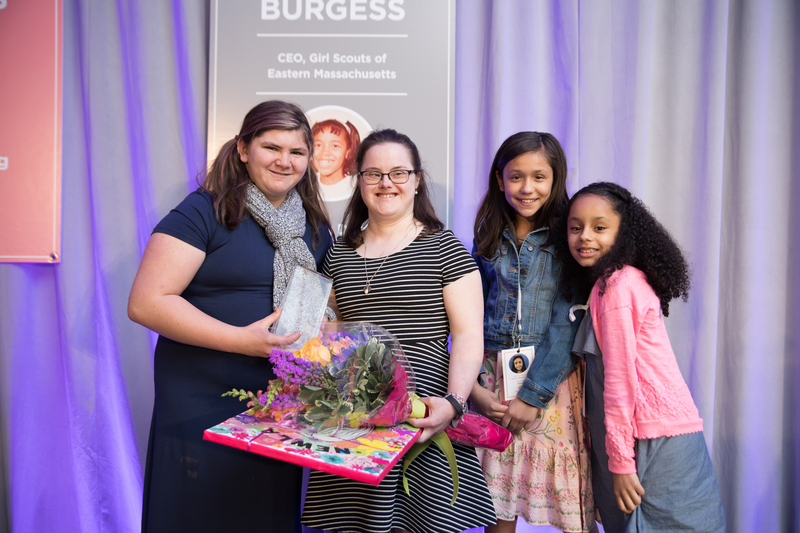 Our honorees are role models and mentors for our members – their stories inspire our young girls (and boys) to dream big, work hard and succeed. 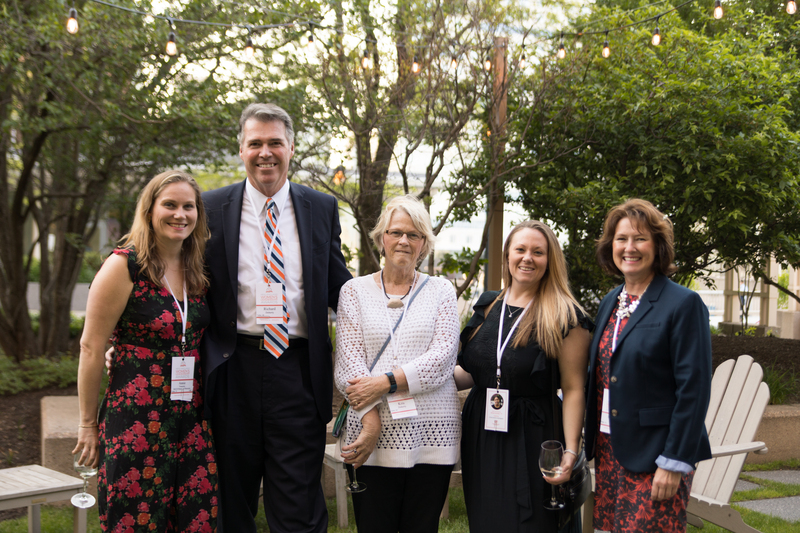 We hope you join us on May 9th for this year’s event! 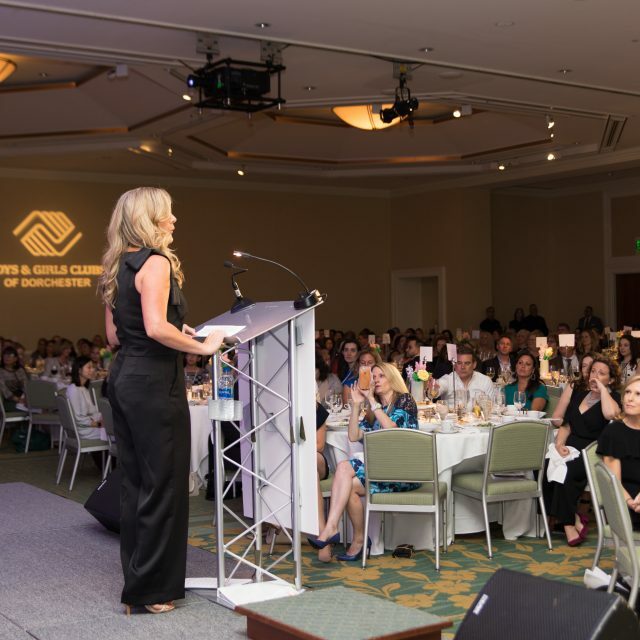 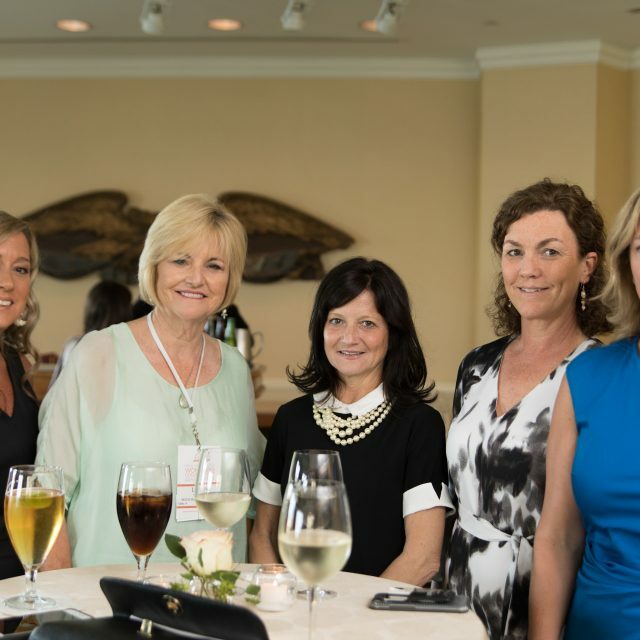 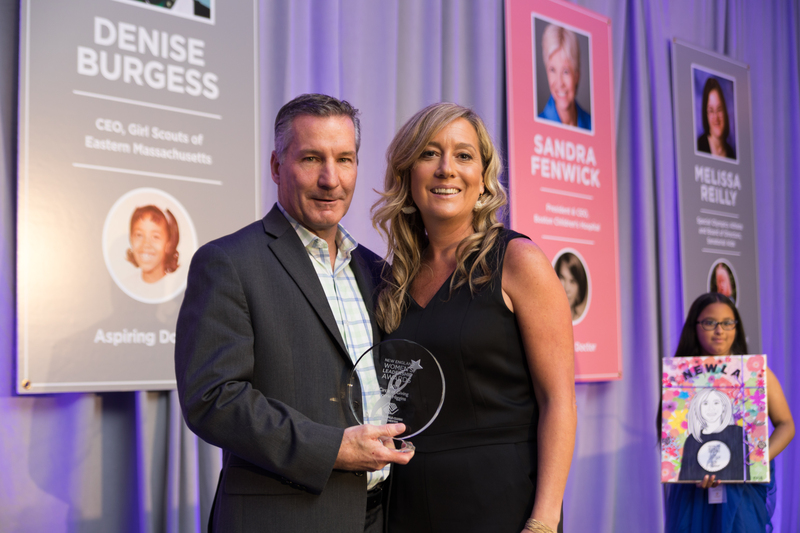 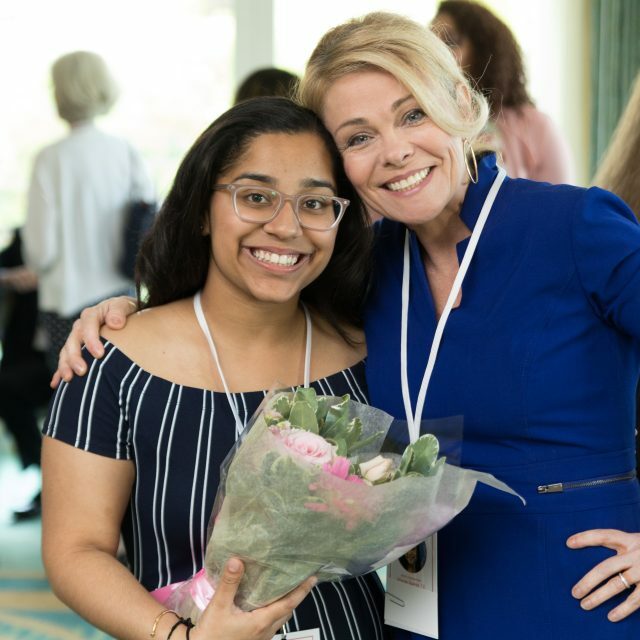 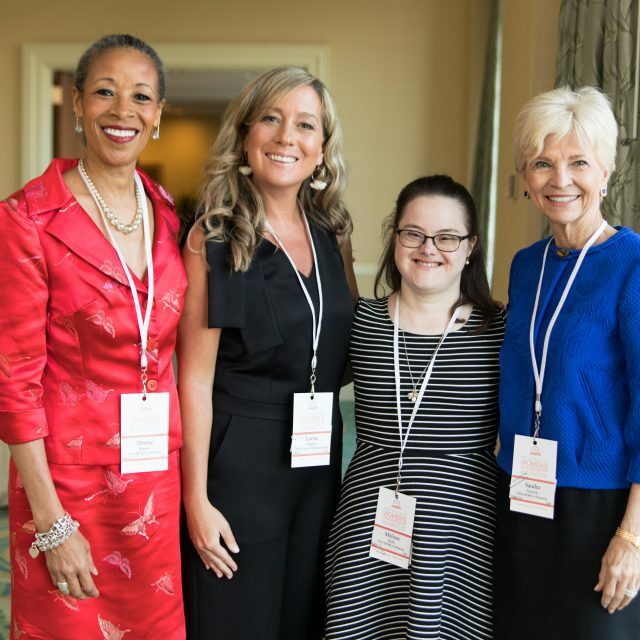 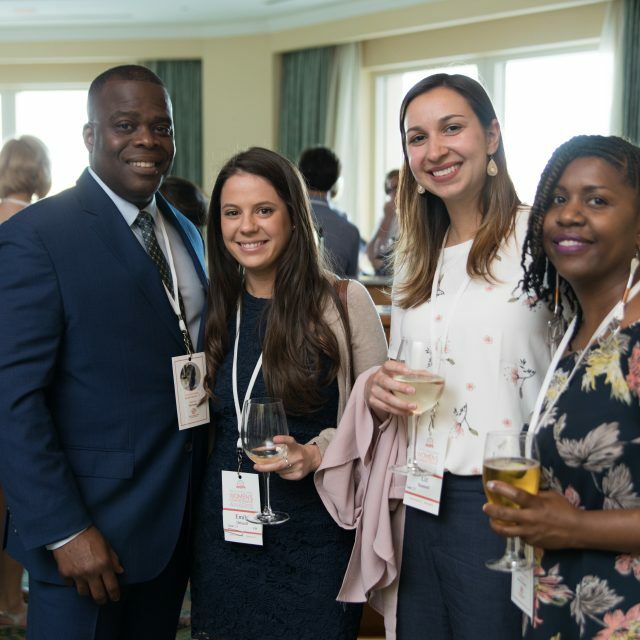 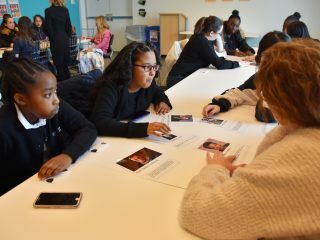 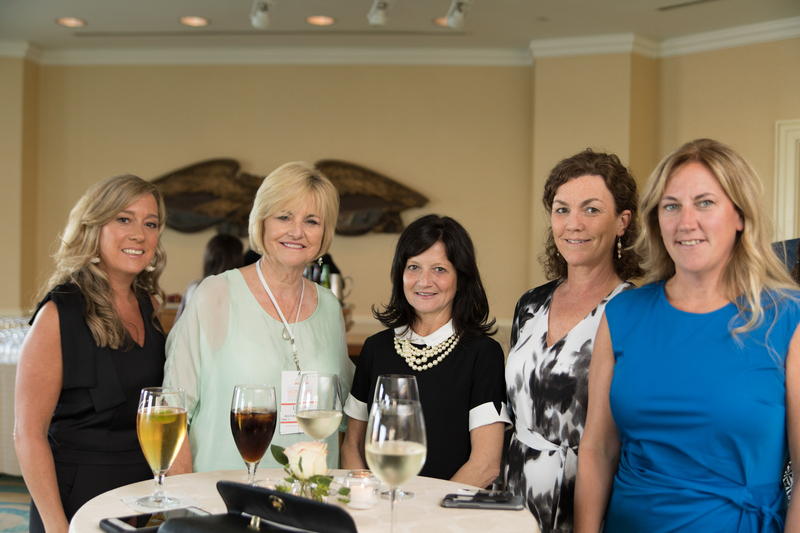 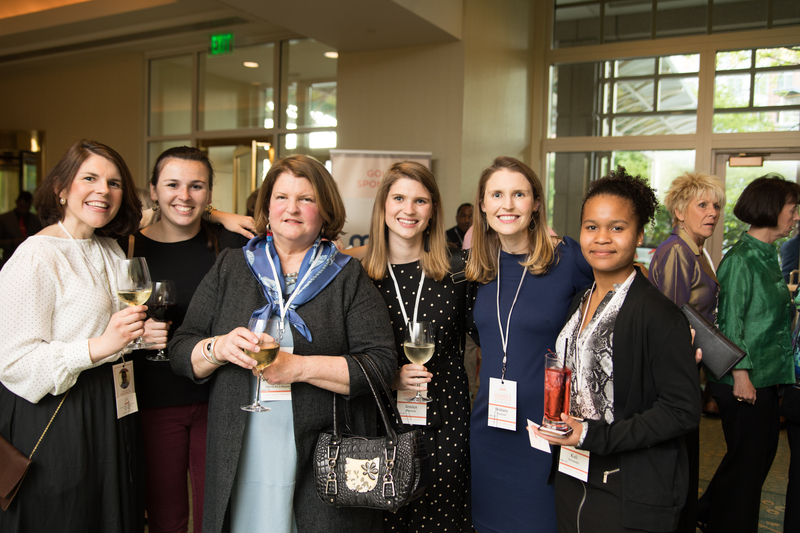 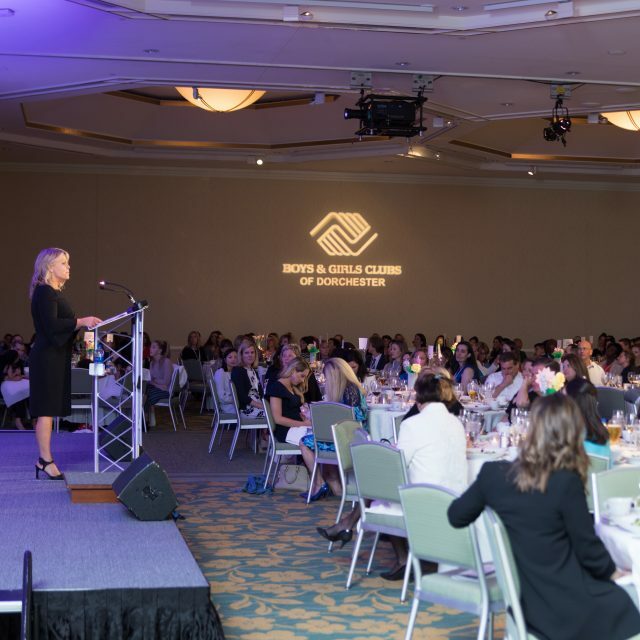 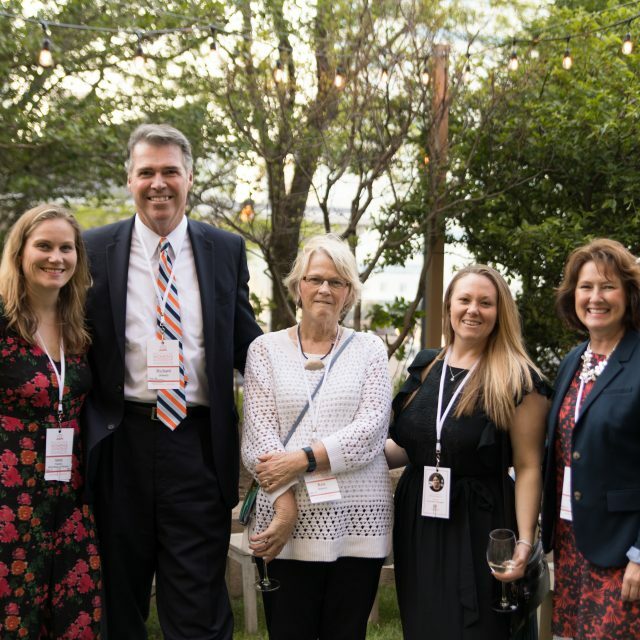 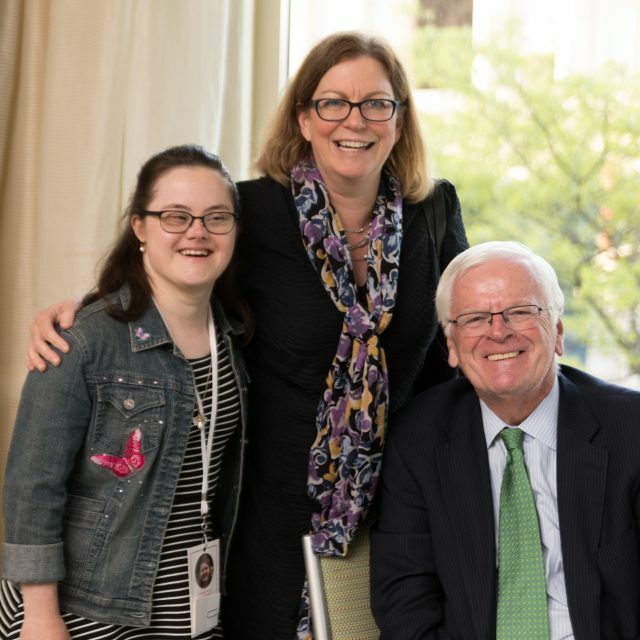 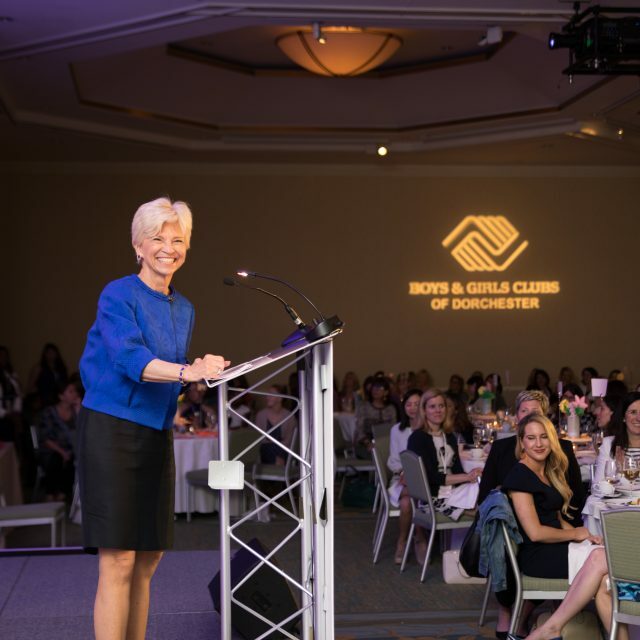 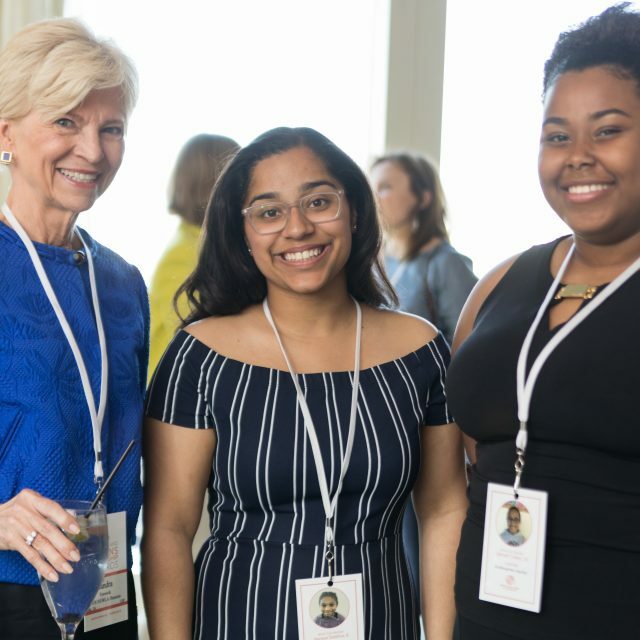 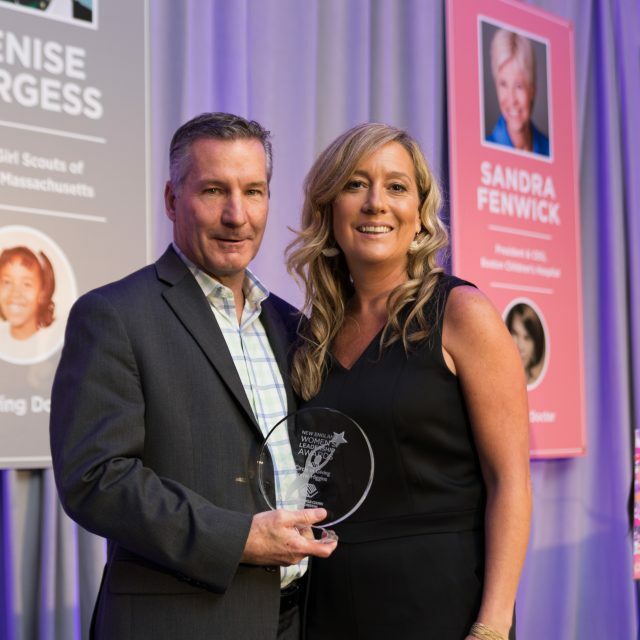 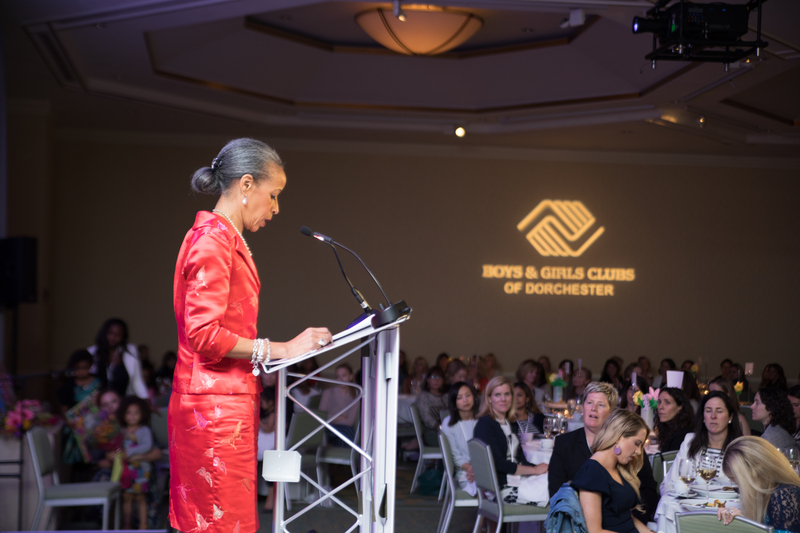 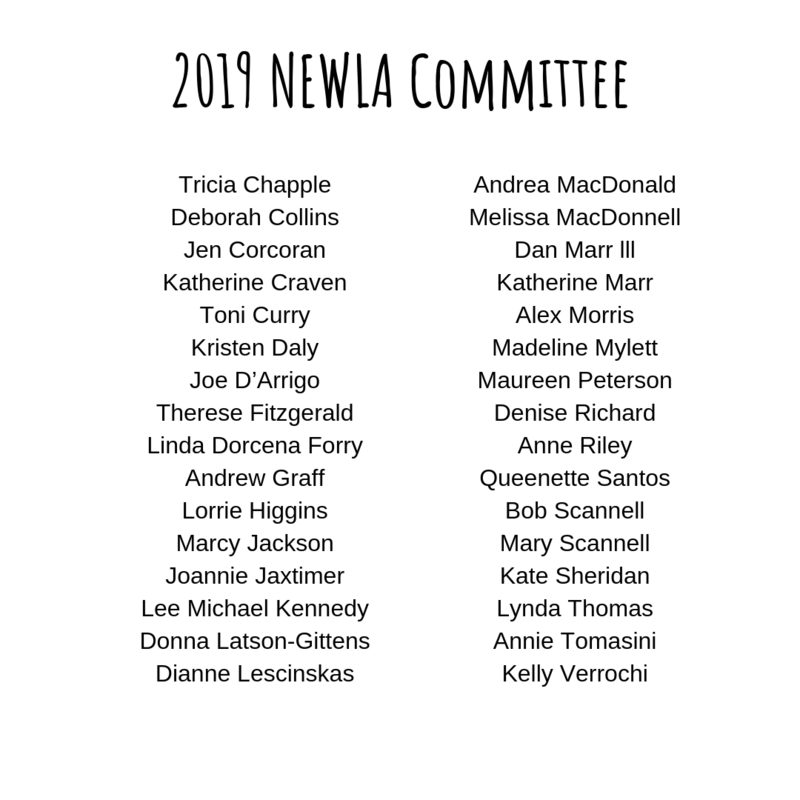 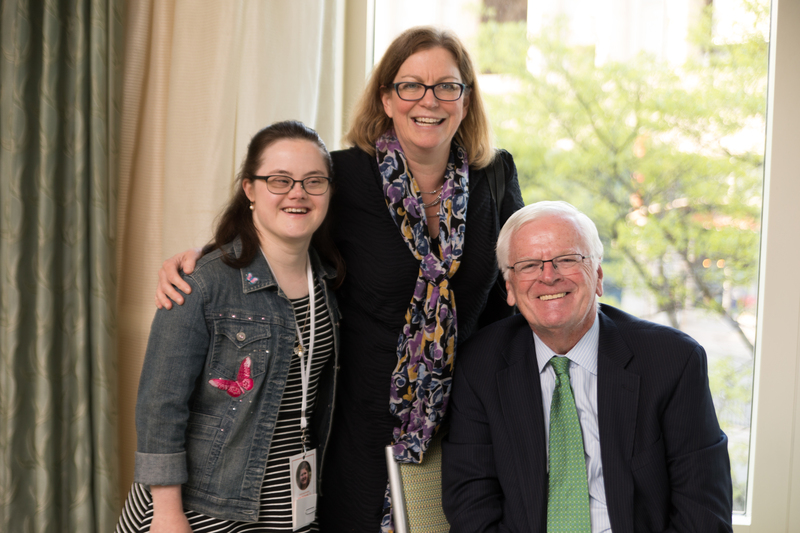 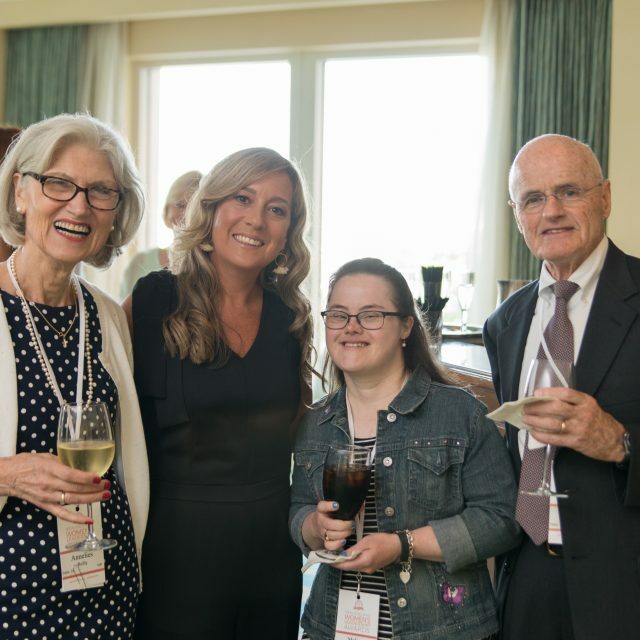 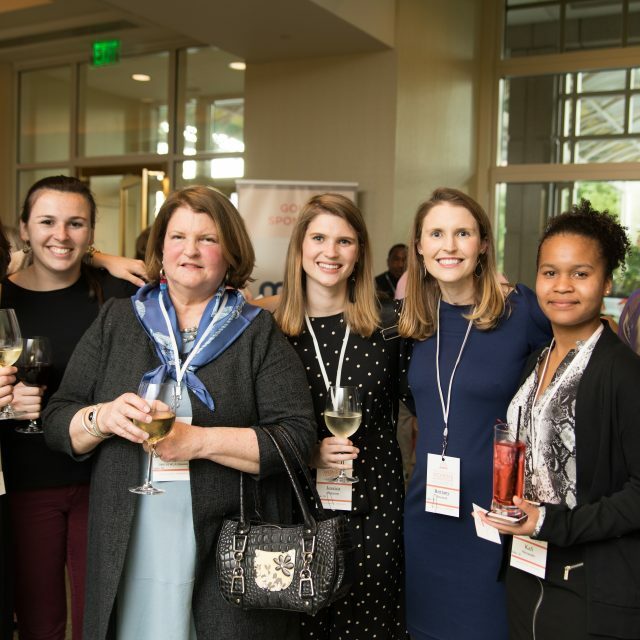 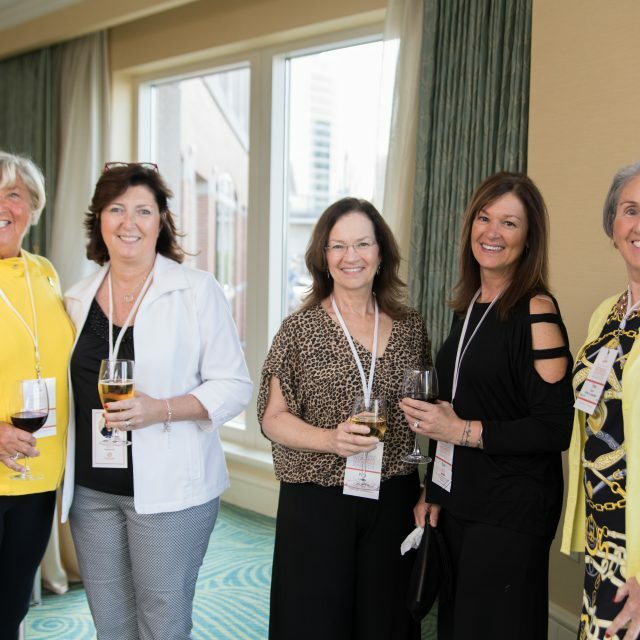 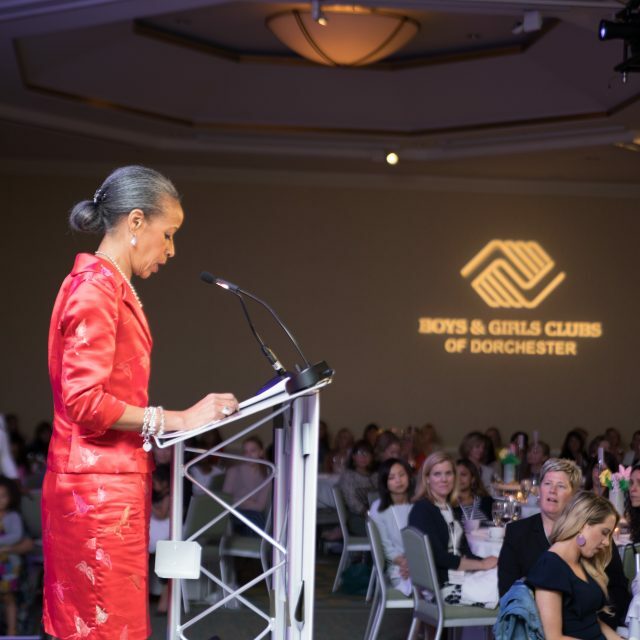 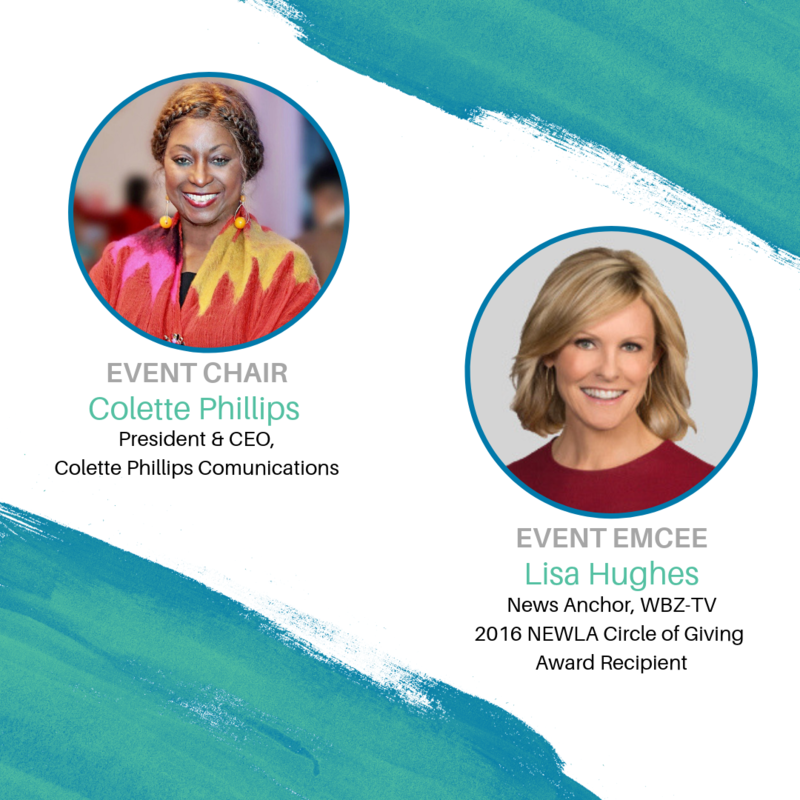 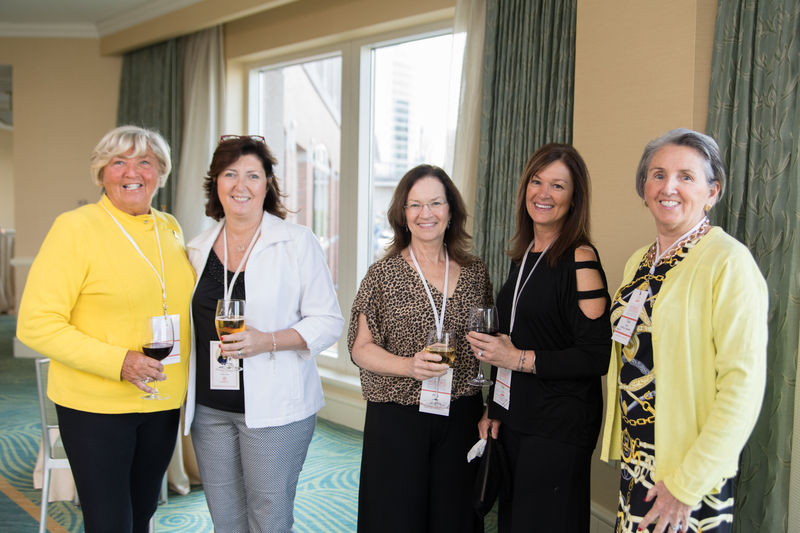 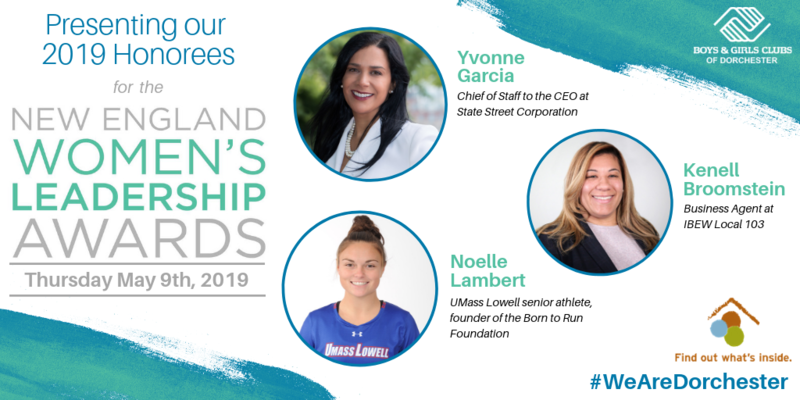 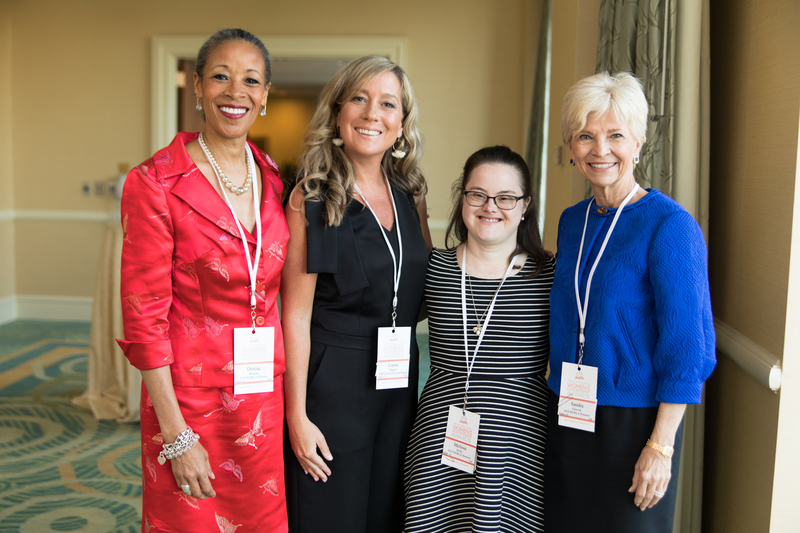 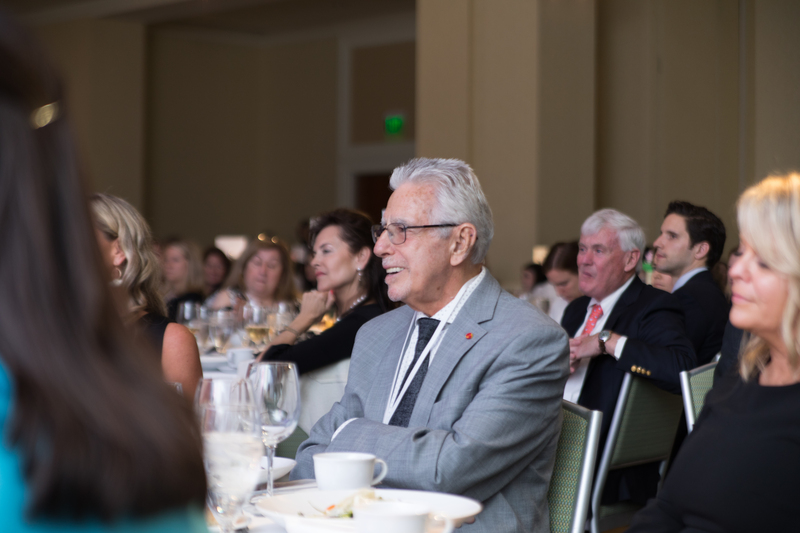 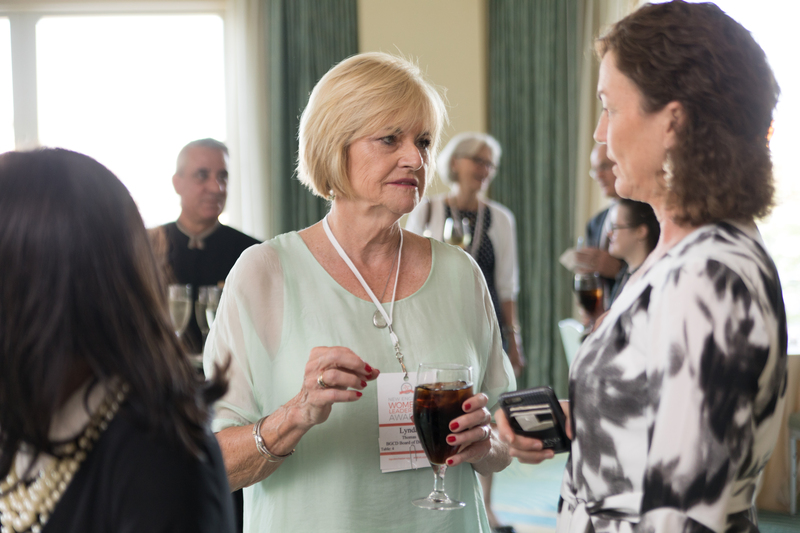 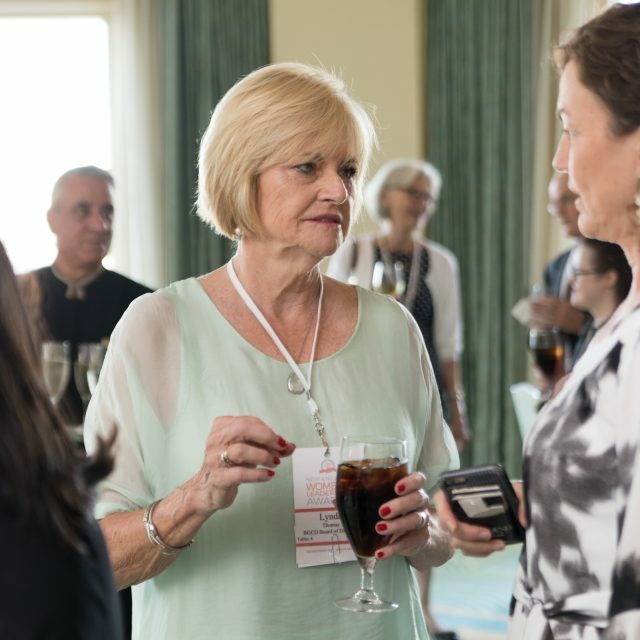 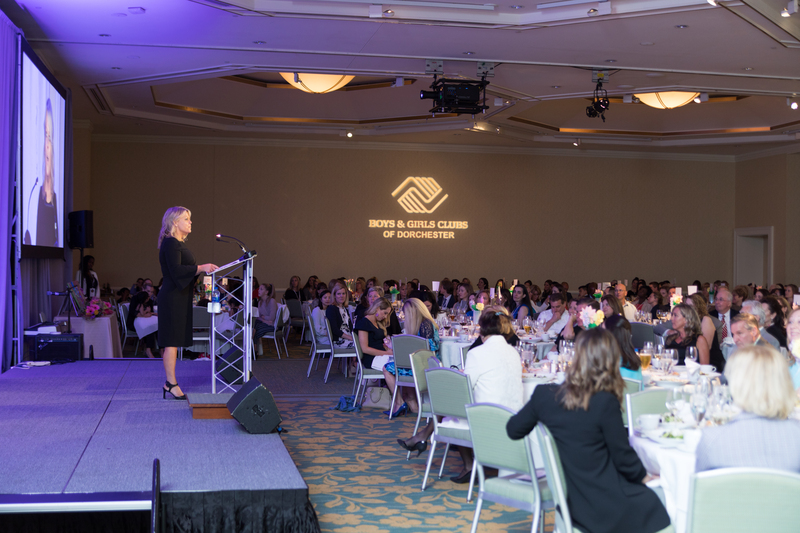 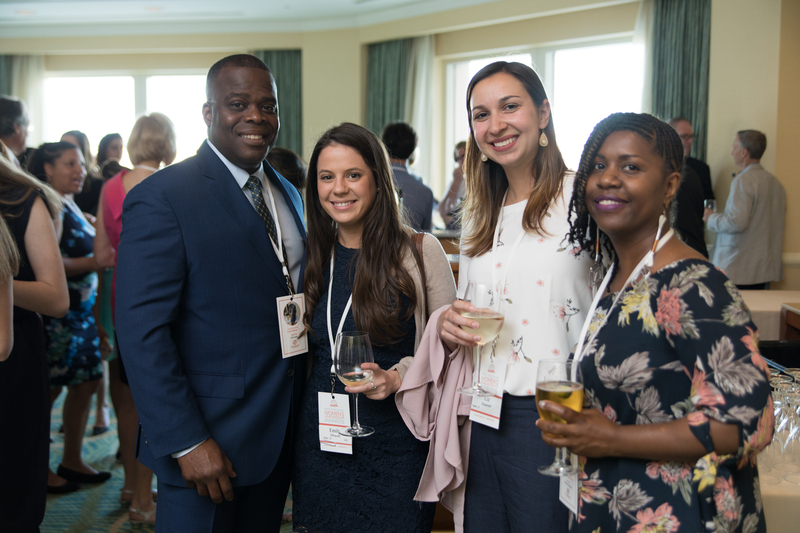 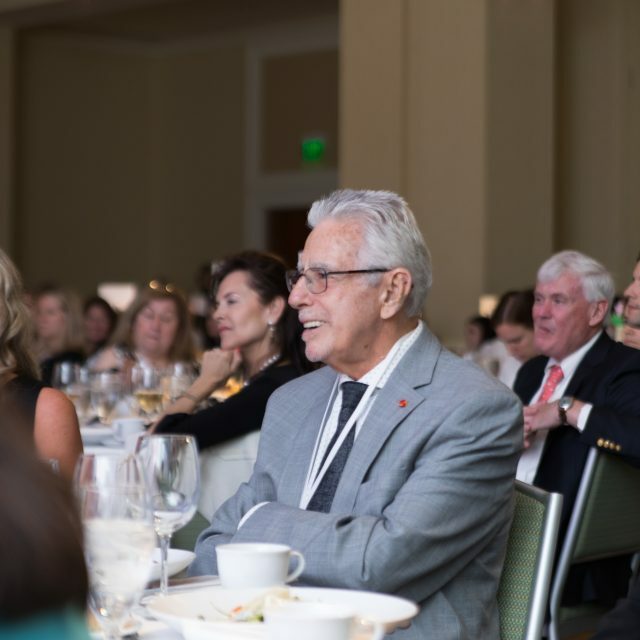 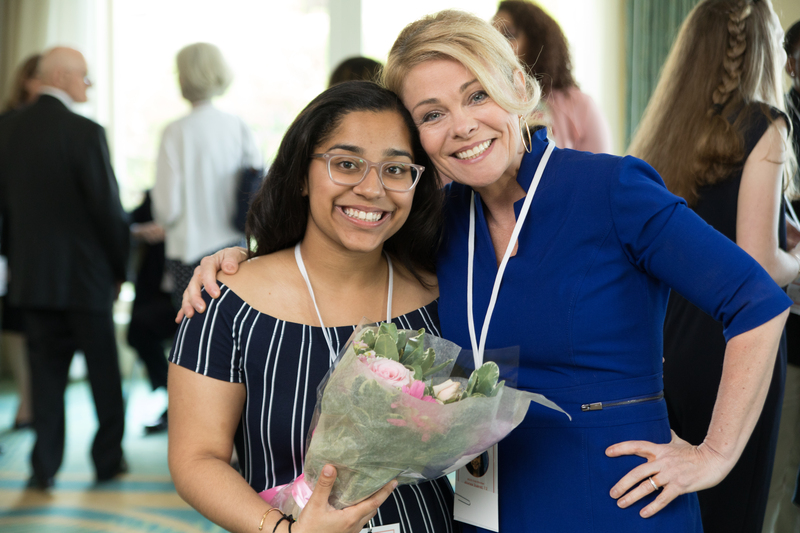 Please view our sponsorship options for the 2019 New England Women’s Leadership Awards here. 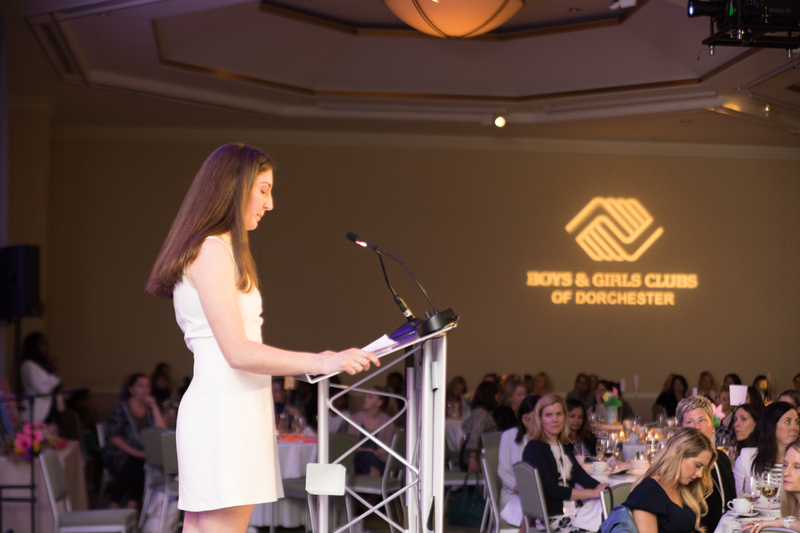 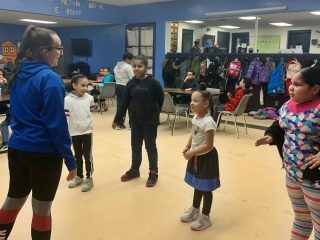 For questions regarding sponsorship please contact Patty Lamb at plamb@bgcdorchester.org or at 617-288-7120. 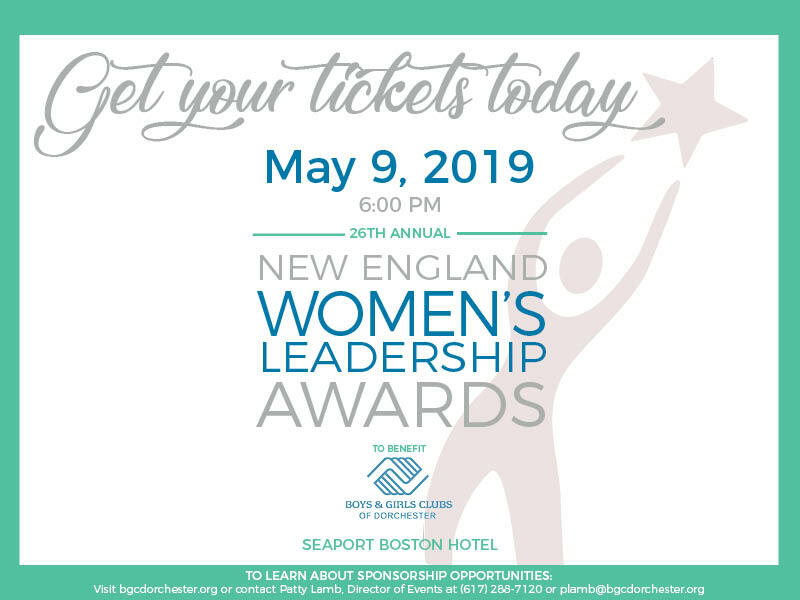 PURCHASE TABLES & TICKETS HERE! 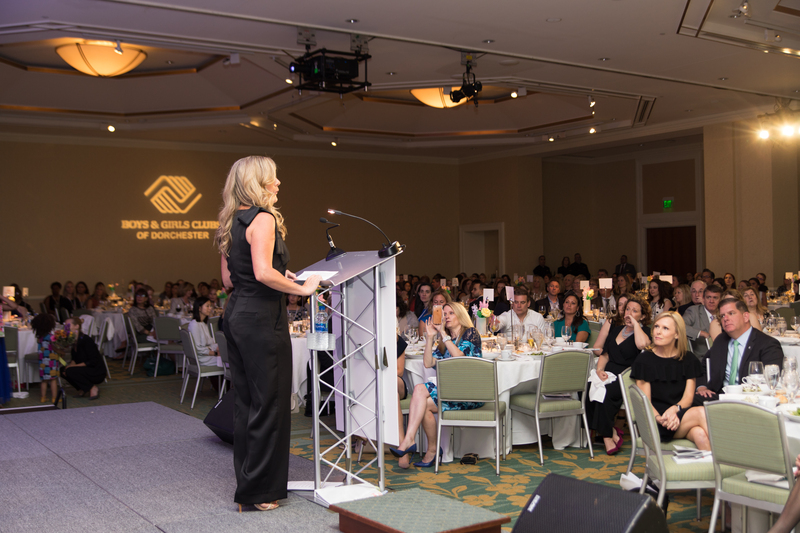 All photography by Flavio D Photography.